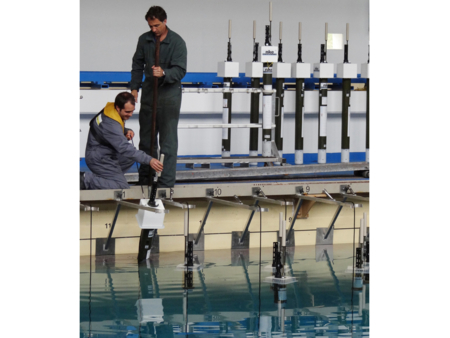 ENVRI week is a week dedicated to Environmental Research Infrastructures. 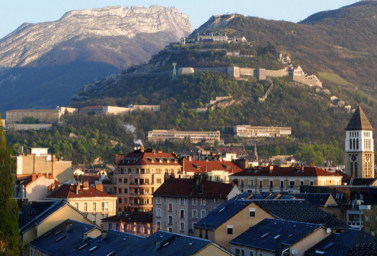 It is organised twice a year, in November and in May. ENVRI week hosts ENVRIplus project related sessions as well as several other sessions targeting different groups of stakeholders. 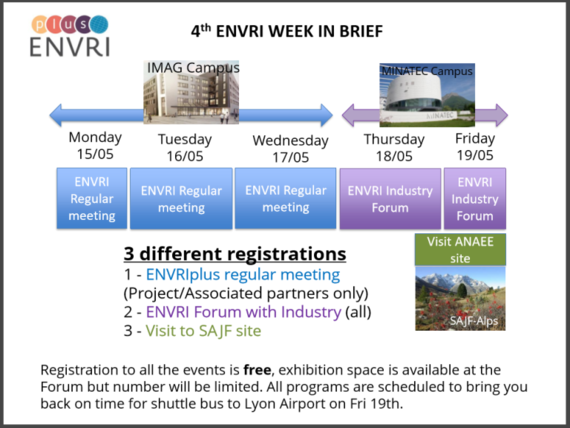 Last (4th) ENVRI week was held in Grenoble, France from 15-19 May 2017. 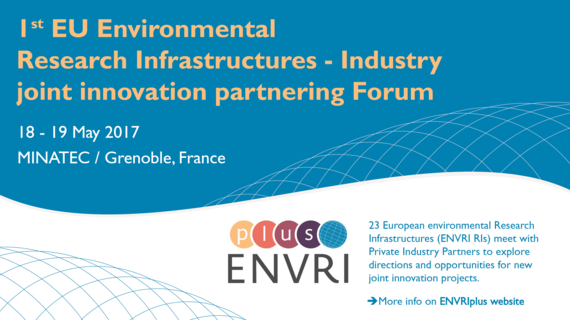 Progress made on the marine domain version of the ENVRIplus serious game was discussed and displayed to the participants. 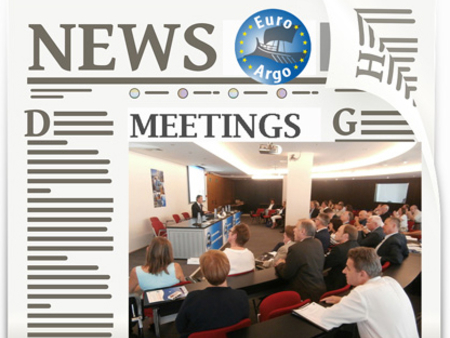 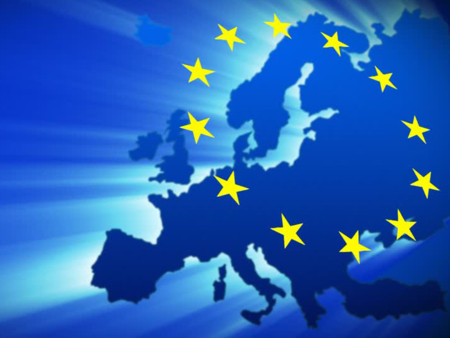 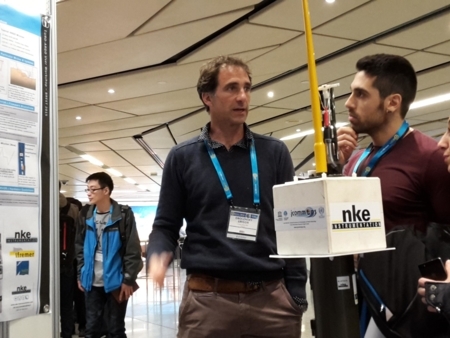 Euro-Argo also participated to the communication workshop which allowed to share experience on communication matters with other Research Infrastructure representatives, and to several meeting dedicated to specific tasks in which Euro-Argo is involved (Themes 1 and 2). 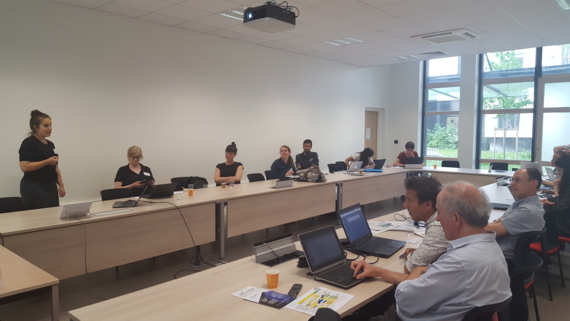 As part of the 4th ENVRI week, the 1st EU Environmental Research Infrastructures–Industry Joint Innovation Partnering Forum took place in MINATEC innovation campus. The Euro-Argo ERIC was represented at this event, an excellent opportunity for European environmental RIs and private industries to explore opportunities for joint innovation projects.